Looking for information or planning a tour to Namibia ? Let us assist you in planning and booking your tour to Namibia. Please visit our Travel website for more information on Namibia destinations, vehicle hire, accommodation bookings and more. 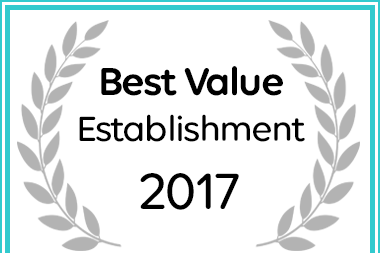 Lifestyle B&B and Apartments has been named a Best Value Swakopmund establishment.